We are now selling our newest products for a limited time at especially low prices, as we introduce them into the Australian market. The BeQuick units are dismantle-able export plastic bulk containers. They are an excellent choice for the storage, transport and display of any light-to-medium weight goods. 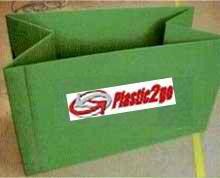 BeQuick export plastic bulk containers (bins) are brand new and come with a lid. We are now offering them for a bargain price. 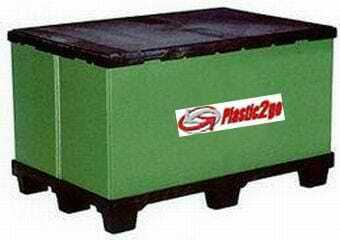 What’s great about these export plastic bulk containers?